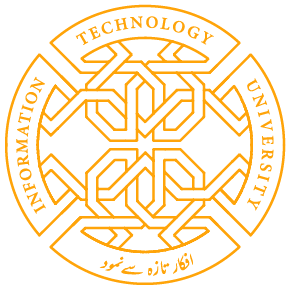 In its 11th cycle of incubation the Punjab Information Technology Board (PITB)’s tech incubator Plan9 is currently incubating six hardware driven tech products. Plan9 has graduated over 150 technology startups since its establishment in 2012 based on innovative and enterprising solutions leveraging technology to solve problems pertaining to the Pakistani market. Dr. Umar Saif Chairman PITB who is the inventor and the initiator of incubation of Startup activity Plan9 for the influx of more hardware driven technologies is of the view that: “The eco-system for Hardware startups is still in its infancy, but things are improving. There are more opportunities coming up in the Hardware space as well as investor interest”. Plan9’s present hardware technology driven six ideas include “Smart Mirror” to create a smart mirror that displays widgets such as weather, messages, social media apps and emails directly from smart phones, “JF LABS” to create a drone to enhance the efficiency of the cultivation process, “Water9” startup to create a water filtering mechanism that uses the power of ozone in addition to reverse osmosis to eradicate water borne diseases in fruits, vegetables and meat and unlike conventional filters the in-house built filter will also be removing arsenics, “vSWAT” for creating a 4D VR jacket, a product for every gamers dream to provide haptic feedback for cold/heat and pressure for a richer VR experiences, “InovoTech”, a device designed to detect the water level in household tanks and control water supply accordingly to help households to monitor the water levels through their smart phones and “Zeus Urban Farms” startup for creating a hydroponics solution for urban farming committed to building and sustaining a community of urban farmers to address the food requirements of a local community. To scout for startups, Plan9 conducts its flagship event – The Launchpad every six months. The Launchpad, a pitching competition is held in over the 3 major cities – Lahore, Karachi and Islamabad to scout for and select startups from all over Pakistan for the sought after six-month incubation program. With the global entrepreneurial ecosystem accelerating at unprecedented rates, Plan9 witnesses a varied batch of innovation every cycle. The 11th cohort is comprised of an interesting mix of new and diverse innovation and technology, the 11th cycle startups are working on varying domains. 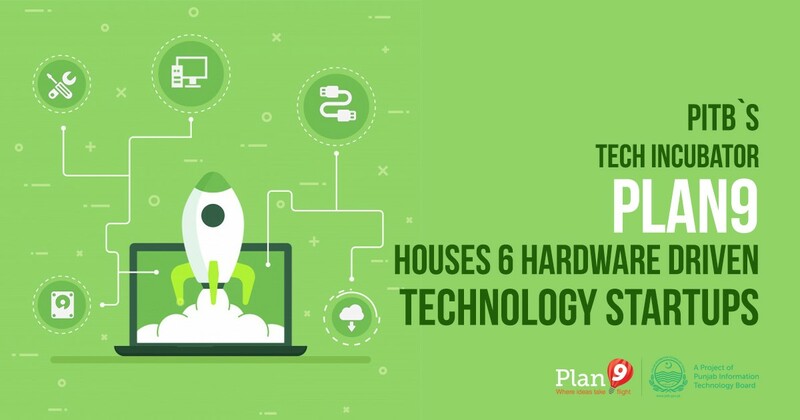 Share the post "PITB’s PROJECT PLAN9 INCUBATES SIX HARDWARE DRIVEN PRODUCTS FOR 11TH CYCLE"